Map: Based on the map from Sydney Parkinson’s diary. On 8th October the Endeavour sailed into a bay, and laid anchor at the entrance of a small river in Tuuranga-nui (today’s Poverty Bay). Cook was born in the village ‘Marton, Yorkshire’, son of a poor Scotch farm laborer from Roxburgshire. 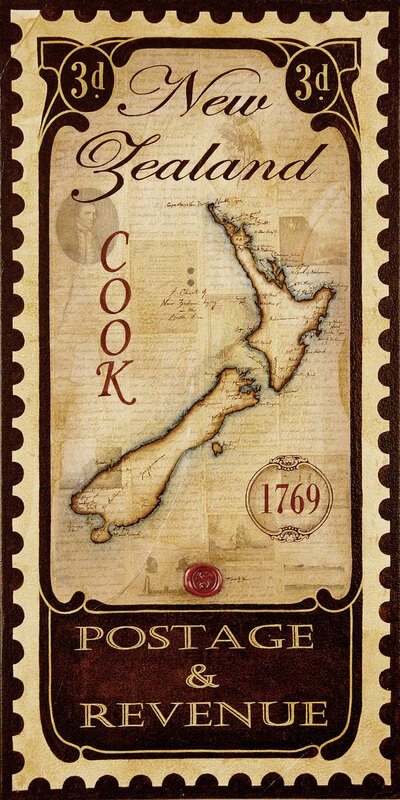 When Cook was 27 war broke out between France and England. Cook decided it would be better to volunteer than pressed into service. In 1768 the King of England decided to send a ship into the South Seas. Cook was promoted to Lieutenant and appointed to the command of the expedition. On February 4th, the ‘Resolution’ was caught in a violent storm and was badly damaged. Cook tried to stop the soldiers from firing their weapons but amid the noise and confusion they fired anyway. Cook was then attacked by many of the natives at once and was killed. And so ended the life of one of the greatest explorers of all time.